Whenever I go to vote I always think first about what kind of a world I want to create for my children. So when I vote tomorrow for President Obama it is going to be about more than one issue. I’m voting for him because of the environment, good education (for all), women’s rights, civil rights, gay rights, social security, health care, and, yes even the economy (for all, not just those on top). Yet, to be honest, I have no idea how Governor Romney will govern. I bet you I could find two conflicting statements by him on any subject; YouTube is a wonder for that. The only thing we really have to point to about his true beliefs is his choice of Rep. Ryan as his running mate. And the idea of being 80 someday and having to find my own insurance via a voucher system terrifies me. So there you go… there are my reasons for voting for President Obama summed up in only a few sentences. New post on Wednesday and I promise there will be no politics included in it. 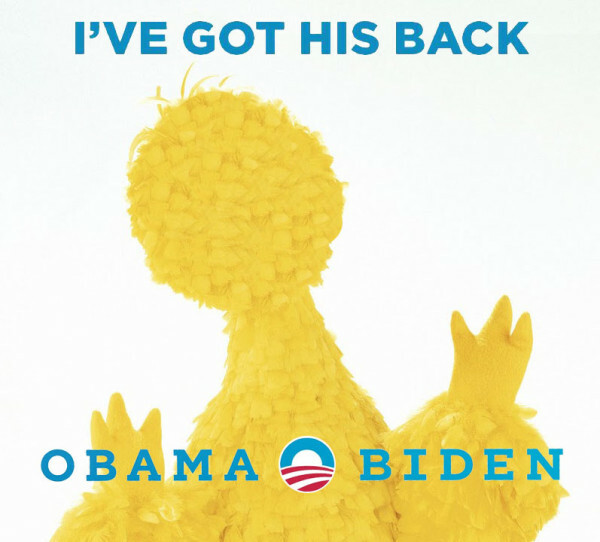 Oh, yeah, and save Big Bird! This entry was posted in Life, News, Parenting and tagged Arts, Education, Election, Health Care, November 6, Obama, PBS, Romney, Voting by Scott D. Southard. Bookmark the permalink. Short, sweet and to the point. And I couldn’t agree more. 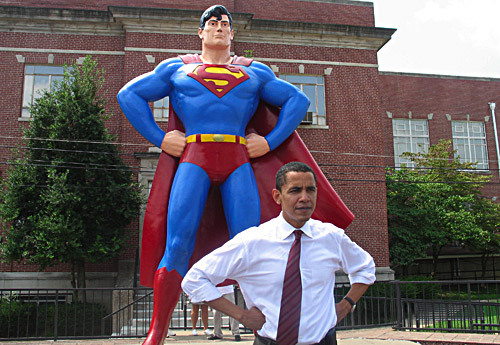 Go Obama! The thing about Bush versus Romney is that while I had disagreements with Bush (war in Iraq as compared to Bin Laden, the tax breaks, etc. ), the fact is I knew were Bush stood on things. We all always knew where Bush stood on subjects. I have no idea with Romney and it really bothers me. You know Romney was a moderate before the tea party started. Most of the republicans running were once upon a time moderates. That all changed when the tea party invaded. It was interesting to see this so far after the election because it makes me nervous for the next one. Both the Democrats and Republicans will have to find somebody to run for office and that will not be a pretty election cycle. I’m all for a two-party system, but both sides have to be willing to work together. Ever since Rep. Joe Wilson shouted at the President “You lie.” it seems a dirty word to try and work with the President. It is definitely not like the Republican party I knew growing up.